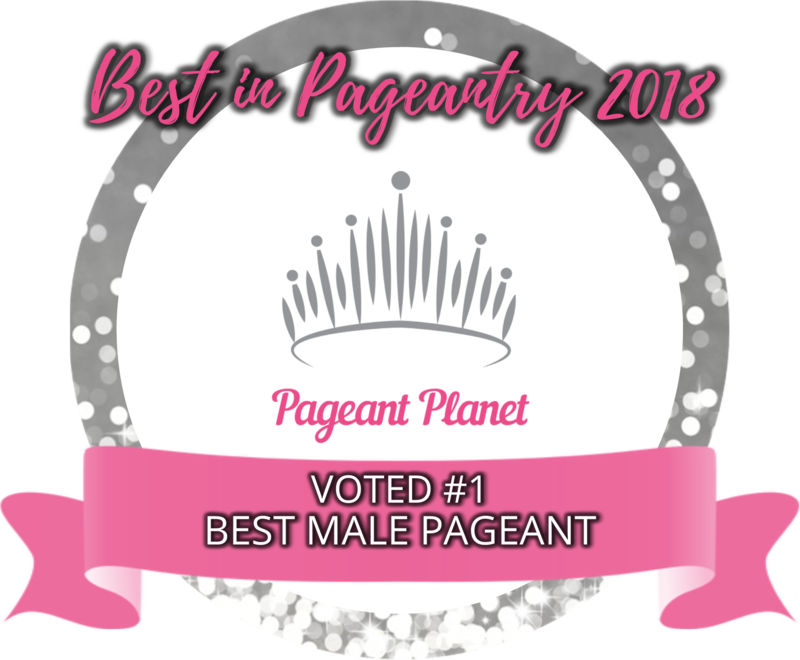 QUICK JUMP: Contestants Pageant Information How to compete in Mister Global 2018? Mister Global USA Dario Duque was crowned Mister Global 2018 on July 22nd In Bangkok Thailand. 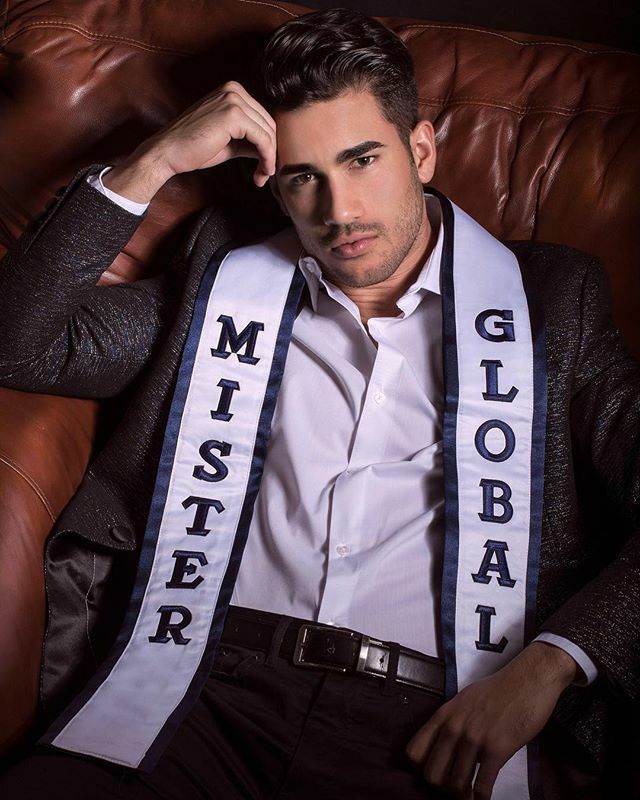 How to compete in Mister Global Pageants?